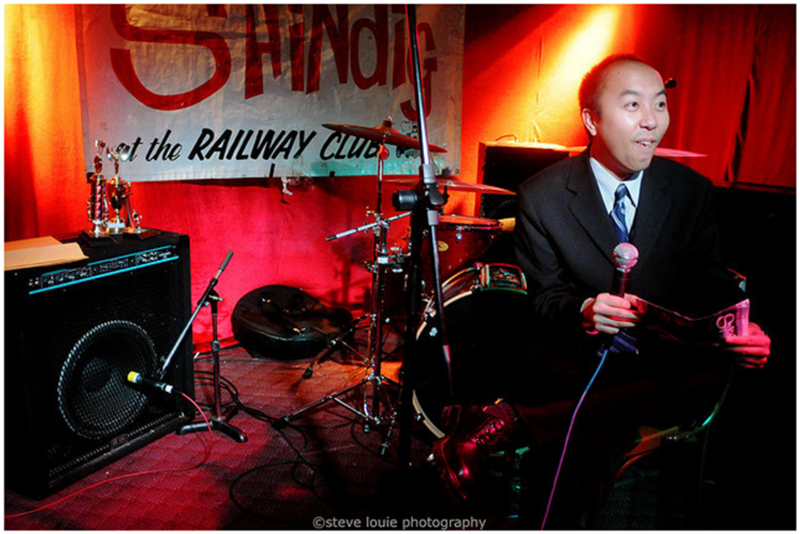 Come to the Railway Club tonight at 9pm to watch the final 3 bands battle for the coveted top spot in CiTR’s Shindig 2010 Finals! Who will win this year? Will it be the magical Wizerdz, the Crystal Swells or The Oh Wells? Don’t miss out on the concert finale of the year! 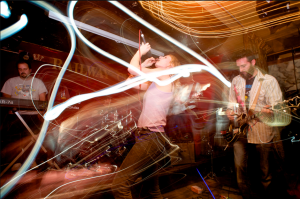 Tonight from 9pm-12am at Vancouver’s one and only Railway Club! 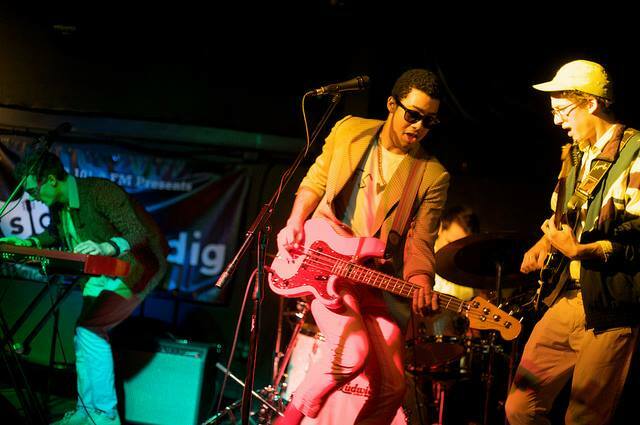 Shindig 2010!